There is a deep desire among everybody to look young forever and never step into old age. Given the kind of stress and pressure people face today, everybody has started to encounter ageing way too early. Appearance of wrinkles and fine lines is robbing us off the youthful look. Preserving the healthy looking skin was not easy sometime back, but evolution of cosmetic procedures has made that easy now. If fine lines and wrinkles have become a source of worry, you can stop brooding about it. Cosmetic treatments have come a long way and help you regain your lost youthful appearance. There are treatments available in the market which do not require any downtime for recovery, they are non-invasive and do not cause much pain. Dermal fillers like Restylane is one such simple way to catch up with the lost youthful glory and preserve it for long. As there is no requirement to go under a knife, it is making waves in the urban population. Before getting into the treatments in detail, it is also important to understand the science behind the skin's ageing process. With age, the inner layer of the skin or the dermis begins to thin. The elastic and collagen fibres, which cause the skin to stretch, start to loosen out. Collagen degradation is believed to cause a decrease in skin tone and elasticity. The skin also loses its ability to retain moisture and to heal. The sebaceous glands start producing lesser oil which in turn makes your skin drier than before. 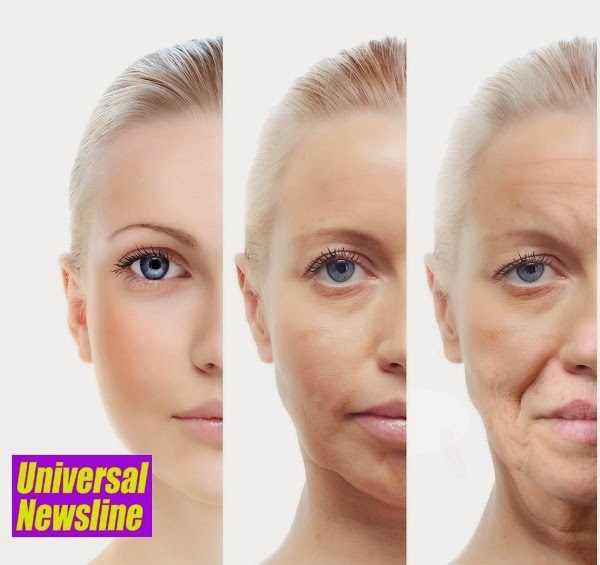 Factors such as exposure to harsh sun rays, smoking, excessive intake of sugar and an unhealthy diet also make the skin age faster. Also, when one start to age the skin is unable to hold moisture, making it lose elasticity. Restylane contains Hyaluronic Acid (HA) – a natural component of our skin. HA possesses the ability to retain and hold the moisture in your skin, and this is essentially the secret to youthful looking skin. Ageing robs us of this innate ability to hold in moisture. As we get older our bodies produce less and less HA. The drop in HA starts at around the age of 18-20 years. But after the age of 40 the effects become apparent. HA also supports the formation and maintenance of collagen, an important connective tissue. When injected into the upper layers of the skin, Restylane deeply hydrates and nourishes it. Hyaluronic acid gel is implanted into the outer layers of the skin using microinjections and it works naturally to hydrate the skin from within, making the skin look youthful. Exposure to sun results in wrinkles too and signs of ageing start appearing early on women’s face. The dermal filler replenishes the lost reserves of moisture and not only makes anyone look younger, but also more radiant and bright. It improves skin tone by restoring hydro balance and increases skin elasticity.